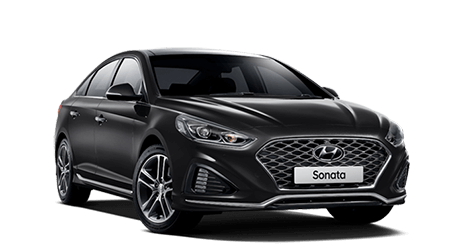 Wild West Hyundai's comprehensive range of vehicles is designed to meet and exceed all of your individual business and fleet needs. 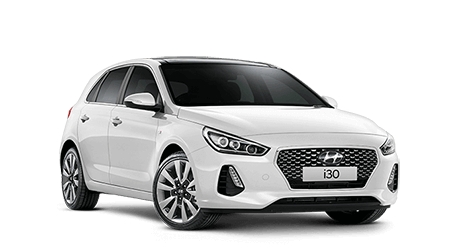 To find out if your business or salary packaging arrangements qualify for one of Hyundai's many fleet programs please apply online at Wild West Hyundai. 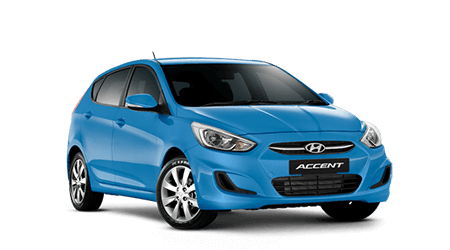 Contact Wild West Hyundai to see entities also entitled to receive National Fleet discounts.